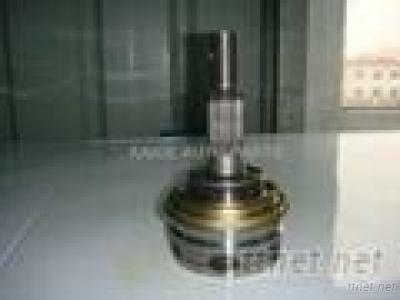 1)Our cv joint was designed to meet your all requirements, and replace a wide range of OEM applications. 2)CV joints with Complete sets include rubber boot, grease, nut and clamps. 3)Use the best material, heat treatment, High frequency quenching…, so can guarantee the high precision. 4) All kinds of CV joints and drive shafts for most of the leading cars. 5)We can develop any item according to your samples.